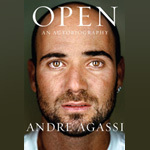 “Open” is Andre Agassi’s autobiography written with Pulitzer Prize winner, J.R. Moehringer, and published by Knopf Doubleday. The book is setup in three segments (The End, Chapters 1-29, The Beginning), and at 386 pages is a surprisingly quick read. 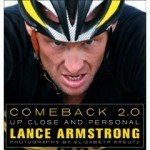 Just finished reading Lance Armstrong’s new coffee table book “Comeback 2.0: Up Close and Personal”. The book was put together with his photographer, Elizabeth Kruetz, and it is beautifully illustrated. Only about 3-4 full pages of printing/explanation(s)….with remainder of book documenting various aspects of Lance’s life in getting ready for and participating in 2009 TDF. If you are a biker (now or past), definitely recommend this book. 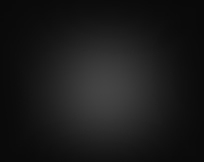 More info on Elizabeth Kruetz and the book can be reviewed by clicking here. Seth Godin’s new book “Tribes” follows his previous titles template: no TOC, short (147 pages), and kind of all over the place. He acknowledges as much near the end by writing, “People might say that it’s too disorganized or not practical enough….” On to the takeaway – the book is about leadership, groups of people he calls “tribes”, and what they can do as one. Looking toward the new year, we thought it would be the right time to highlight a book on ways to creatively sell: “There’s a Customer Born Every Minute: PT. 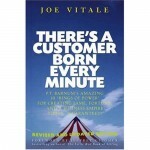 Barnum’s Amazing 10 ‘Rings of Power’ For Creating Fame, Fortune, And A Business Empire Today – Guaranteed!” by Joe Vitale. Some of you will remember for the “Hoopla” book review we noted CPB’s special interest in P.T. 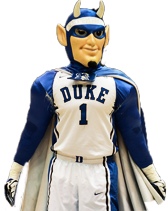 Barnum, and his marketing prowess is certainly worth looking deeper into.